It’s not the danger to privacy that worries Eric Schmidt, executive chairman of internet leviathan Google, about the National Security Agency’s vast data collection programs, but the fracturing of the global web that may result, he said on Friday. "The real danger [from] the publicity about all of this is that other countries will begin to put very serious encryption – we use the term 'balkanization' in general – to essentially split the internet and that the internet's going to be much more country specific," Schmidt said, according to the Guardian. "That would be a very bad thing, it would really break the way the internet works, and I think that's what I worry about. There's been spying for years, there's been surveillance for years, and so forth, I'm not going to pass judgment on that, it's the nature of our society." 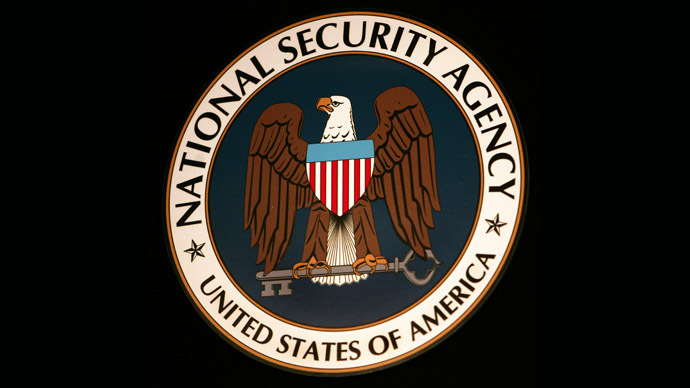 Though Schmidt did say the mass surveillance his company plays a major part in -- as part of the NSA’s direct-access PRISM program as shown by documents provided by Edward Snowden, and as a leading gatekeeper for internet searches worldwide -- deserves scrutiny, especially given the secretive ways of the NSA. "We all have to look at ourselves and say: 'Is this what we want?'" he said. 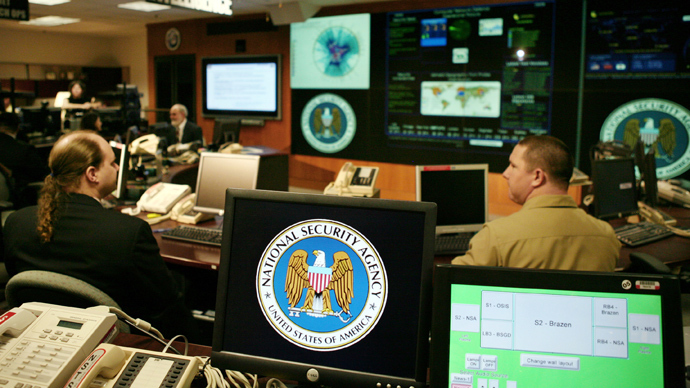 Schmidt did repeat his company’s previous denials that PRISM allows the NSA an unfettered route into Google’s servers. 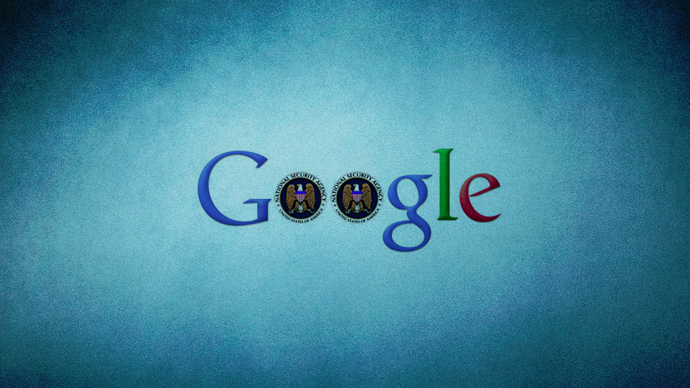 He also reiterated Google’s call for the US government to allow it and other affected tech companies to reveal how they comply with demands from the Foreign Intelligence Surveillance Act (FISA) court, which approves data requests from the likes of the NSA. 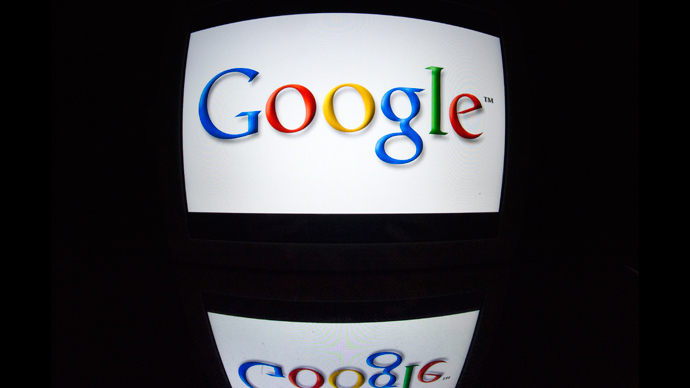 Google has taken legal action, including filing legal briefs as recently as Monday, to force the FISA court to release more information about the nature of its relationship with the US government. Schmidt has close ties to Obama and his administration. Following Obama’s 2008 victory, Schmidt became a member of the President’s Transition Economic Advisory Board, and later won a seat on Obama's Council of Advisors on Science and Technology. 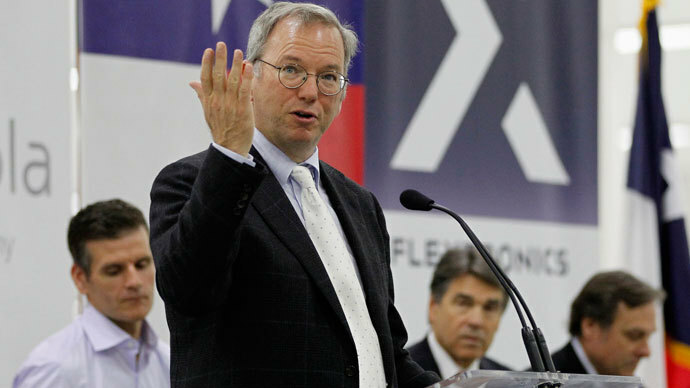 When Schmidt stepped down as Google’s CEO in 2011, he was rumored to have been considered for the top positions at the Departments of Commerce and Treasury. He served as campaign adviser to Obama in the President’s 2012 reelection bid, helping recruit and coach Obama’s data team that was heralded for breaking new ground for individualizing the campaign’s targeted messages and connection strategies. Schmidt has chaired the New America Foundation’s board since 2008. The nonprofit, nonpartisan think tank is funded by both private entities and public groups, including the US government.